Climbing your way up the mountain of fame can be a life-consuming task that eludes most individuals who ever dream of making the journey. Once you do get there though, it is all about sustaining the fame, which can be just as hard as becoming famous in the first place. A lot of people fizz out after sparkling beginnings, which is a shame because there is nothing worst than wasted potential. Here is a list of celebrities who are at a crossroad in their careers and need a desperate re-think in the future direction they intend to pursue. 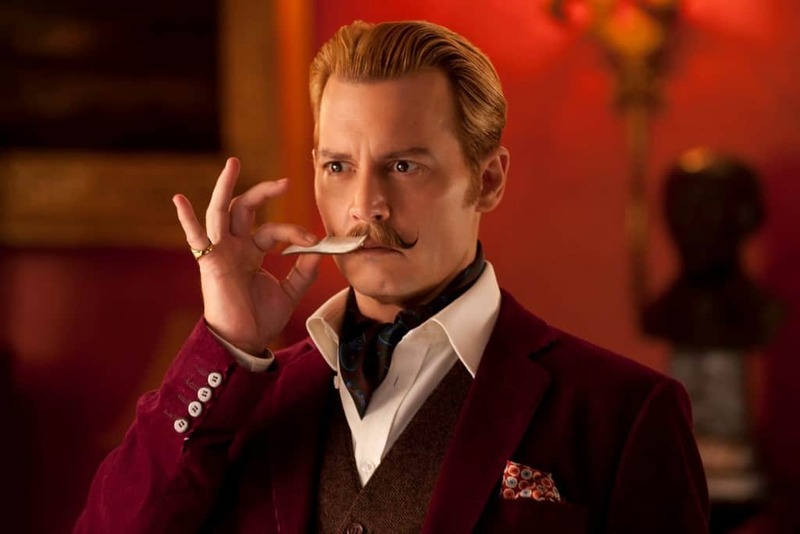 At one point during the late 90’s, it appeared as if Johnny Depp would go down in history as one of the most unconventional actors of all time. He probably still will, but his legacy is wavering and big time. The roles have remained just as quirky but the films off late have been god-awful. He should definitely stick to being a man with a fearless attitude towards tackling roles, but he should pick these roles better, for his sake and for the sake of his fan base that has started to lose faith in him. 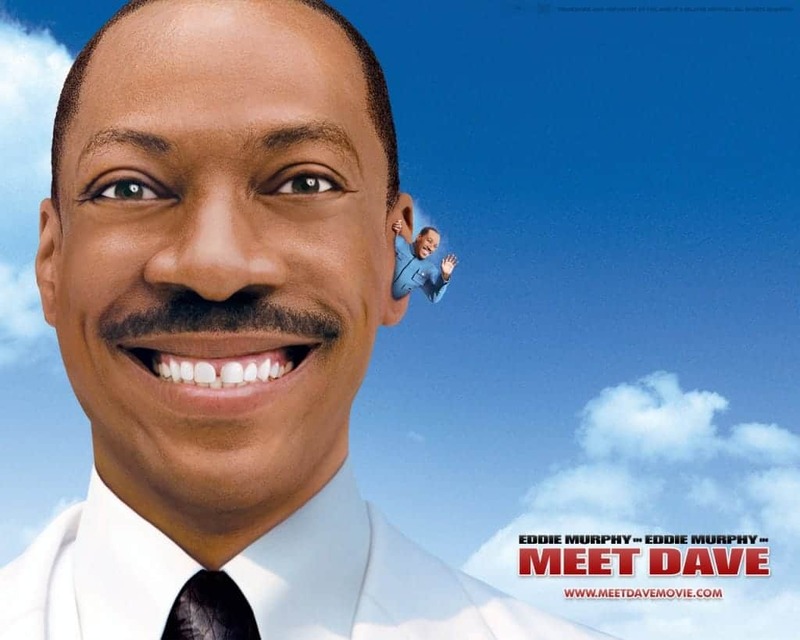 Eddie Murphy is not Adam Sandler, so why is he making Adam Sandler movies? The legendary stand-up comedian strung together an impressive list of films after making the transition from on-stage to on-screen. Over the last decade and a half though, he has only taken on lowbrow comedies that is a far cry from his compelling stand-up material. Eddie needs to either take his film career more seriously or hang up his boots entirely and return to stand-up full time. Here is hoping for the latter! Justin Bieber is truly one of a kind. No individual has been loved so much by teenage girls and despised so passionately by the rest of the world. His actions definitely do not help his cause either, swaying from erratic to irresponsible. 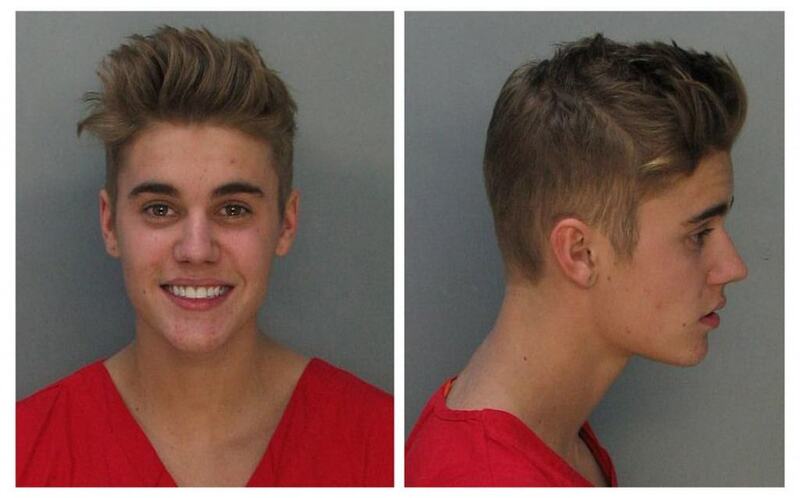 Justin Bieber needs to re-think his life choices more than his career direction. The last two years have seen Shia LaBeouf transform from the ‘Transformers‘ star to that weird man who tries too hard to be weird. His attempts at art and filmmaking received flank and claims of plagiarism, but at least his film career is still afloat. 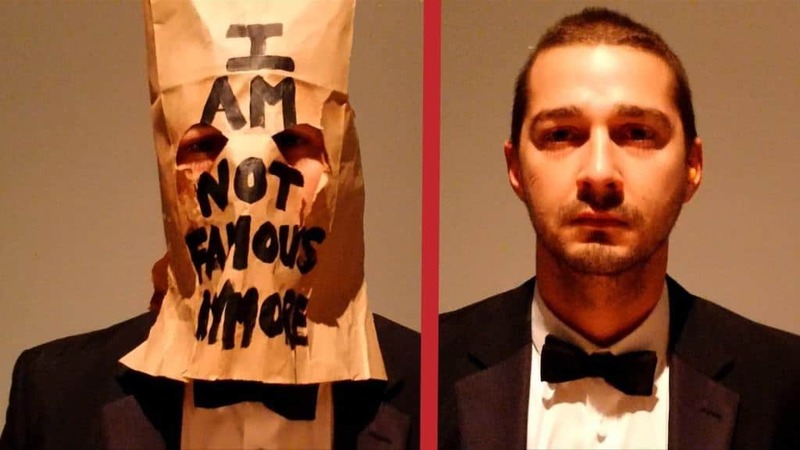 Shia’s problem mostly revolves around his public image which, as we all know, can be a big problem to fix. 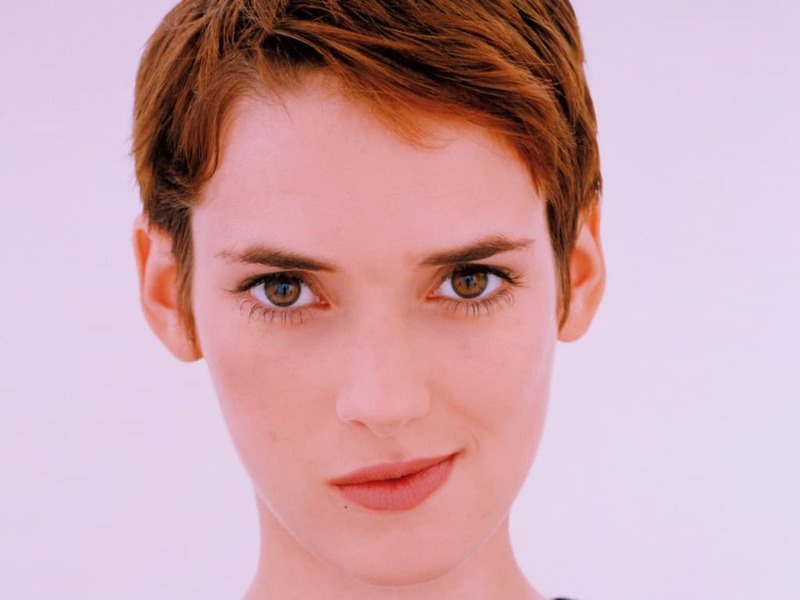 If you look like Winona Ryder and you can act as well as Winona Ryder, then how does one end up like Winona Ryder? She seems to be lost in oblivion, mostly because of a string of bad judgements on the personal front, leading to a public implosion of her career. The actress needs to shake everything off and deliver at least one stellar performance to re-capture her once striking image. There is such as thing as peaking too early. It happened to Macaulay Culkin and now it seems like it has happened to Michael Cera. Even though he doesn’t have a drug problem like Culkin, Cera needs to work on his acting range in order to be cast in more diverse roles. His time on ‘Arrested Development‘ will go down in television history but he still has a chance to secure a legacy beyond the show. 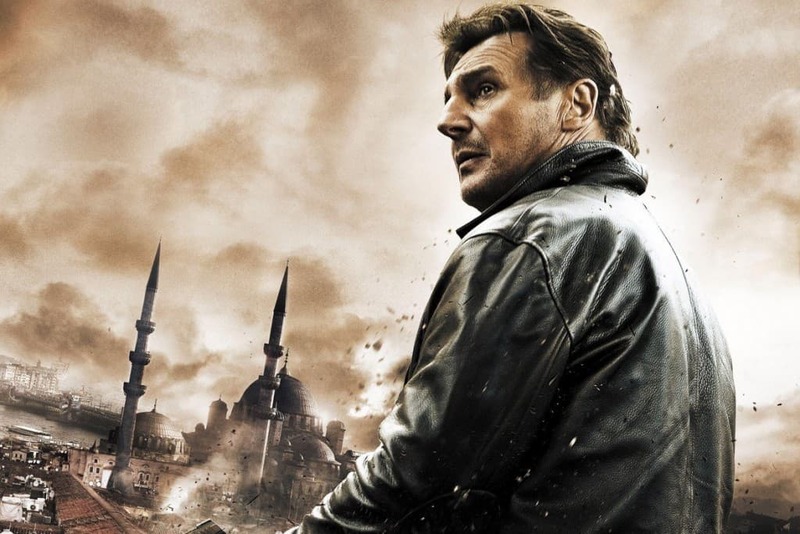 Who doesn’t love Liam Neeson and his particular brand of action? But if I have to watch a fourth installment of his recurring franchise, then I will feel like my mind is being ‘Taken’ from me. Liam Neeson is running the threat of overindulging in a particular genre which he can easily avoid, because unlike other generic action stars, he can actually act. He just needs to spread his wings a little before he makes another film where he is a former FBI/secret agent who has been recalled to duty in an abrupt and unforeseen manner. 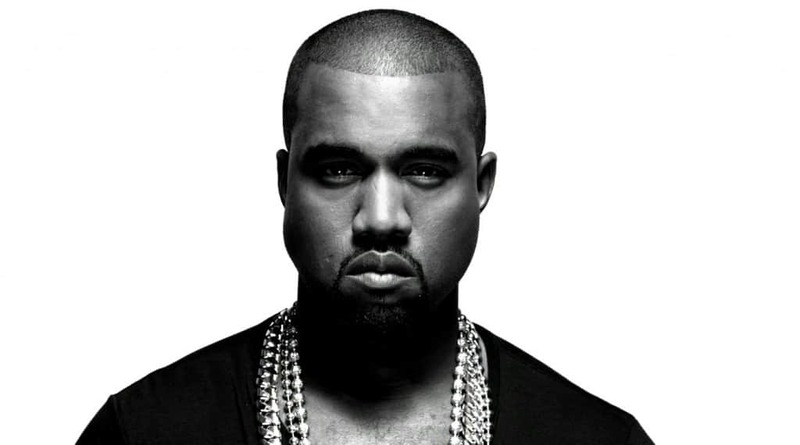 Kanye is supremely talented and driven. The only problem is that his talent is driving his ego to the point of no return. His actions over the past decade has caused outrage time and time again. He may well be respected for his work in the music industry, but his perception as an individual is at an all-time low. If he wants to start feeling some love from the public again, he needs to start staying in his seat during award ceremonies. He is a rock star, a warlock and a winner, at least according to him. In the eyes of the public though, he is a vehicle of self-destruction and a vessel for hard drugs and STD’s. 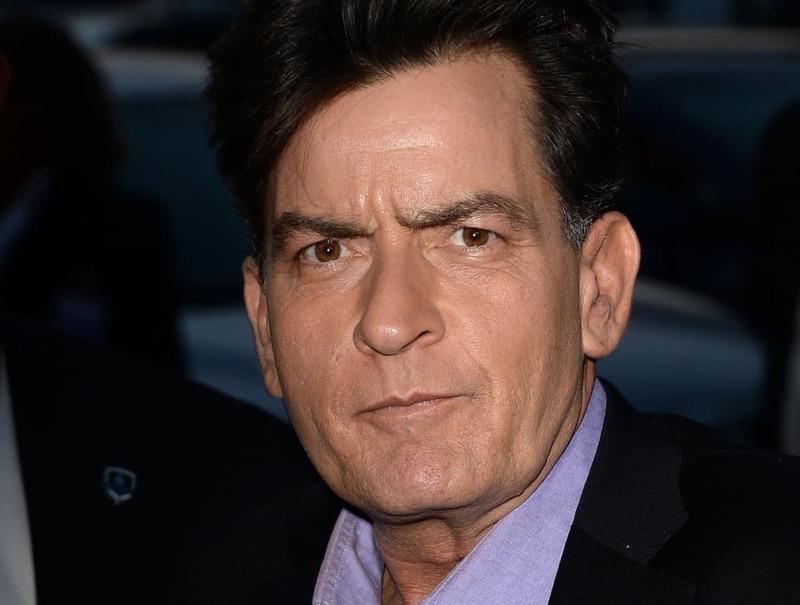 Charlie Sheen had a great thing going for him on ‘Two and a Half Men‘, a show centered around his addiction to alcohol and women, but it wasn’t enough for the man with tiger blood coursing through his veins. He went for glory, flipped off his boss and hit the road. His career is at a questionable junction at this point even though his current show ‘Anger Management‘ churns out a billion episodes every season. 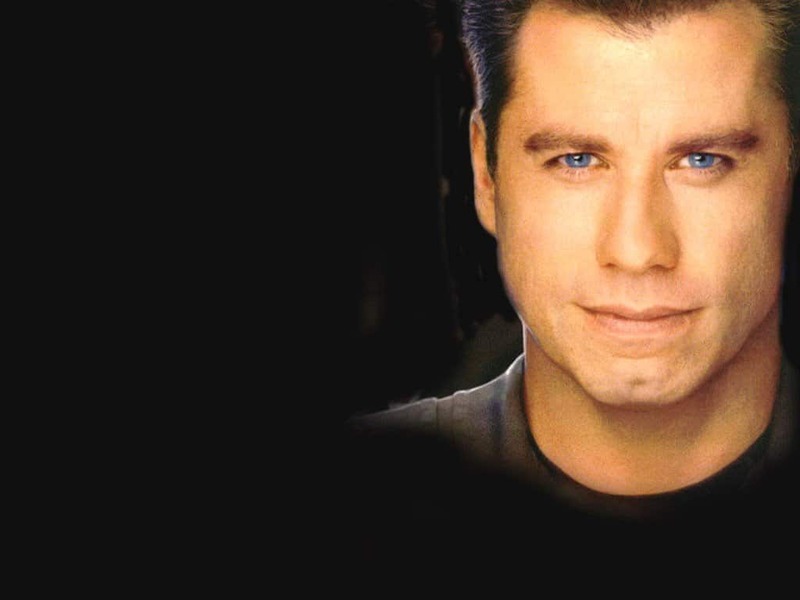 A few decades ago, it felt as if John Travolta could do it all. Now it seems as if he can’t even pronounce people’s names right and can’t finish an Oscar ceremony without creeping people out. Travolta is a fine actor but his massive stint in the industry thus far should have better prepared him for his ‘non-lead actor’ years. He is just a couple of good roles away from reminding people of his stature, but it feels like those roles are miles away now. 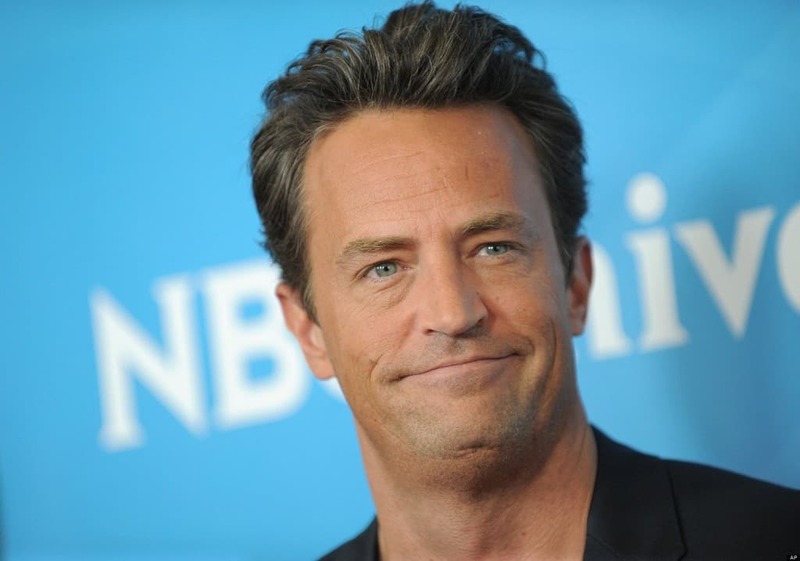 No actor deserves more sympathy on this list than Matthew Perry. He has been trying real hard to solidify his career after absolutely killing it on ‘	Friends‘ but to little or no returns. His series ‘Go On‘ was a gem but it got cancelled after its first season. Matthew Perry needs to do something outrageous to make a mark on the industry from this point on. His current series, ‘The Odd Couple‘, might get cancelled any moment which should leave him with plenty of time to do some soul searching, maybe even pull a ‘McConaughey’. 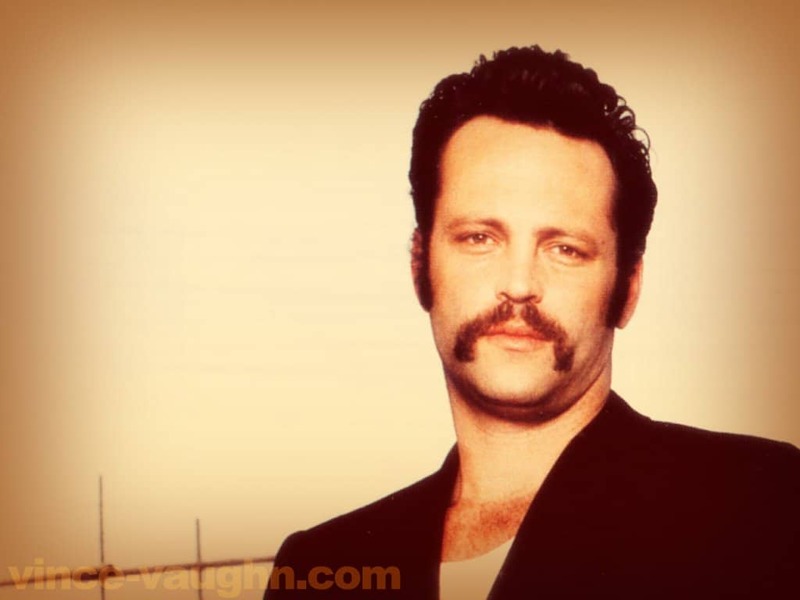 Being a comedian can be tough, especially if you are one-dimensional like Vince Vaughn. He tried to branch out into more serious roles but failed to make any impact. He should stick to comedy. No one saw this twist coming! M. Night Shyamalan pulled an ‘M. 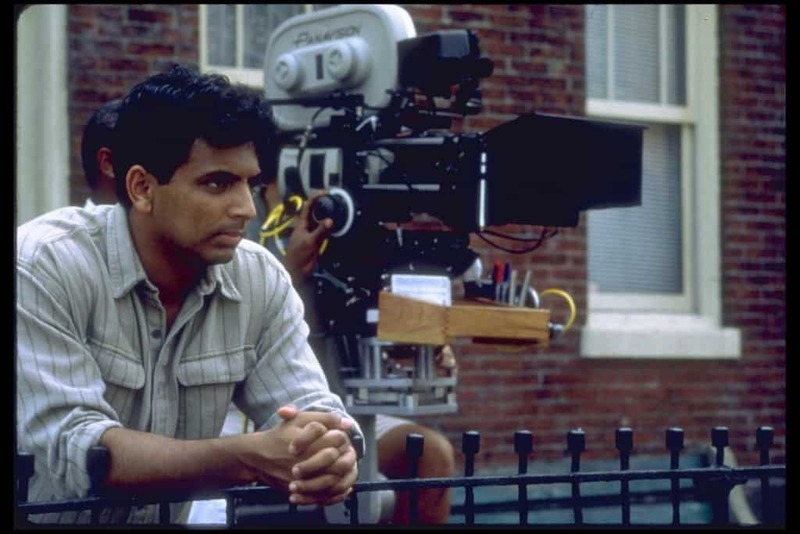 Night Shyamalan’ on his own career by starting off with a blaze of glory and ending up becoming a man whose films cannot be taken seriously anymore. Was this by design? Could he be such a masterful filmmaker? Mel Gibson’s popularity made one of the biggest turnaround’s in Hollywood history. He went from ‘heartthrob’ to ‘hated’ in just a few short months after taking a extreme religious stance and making a few bad decisions. 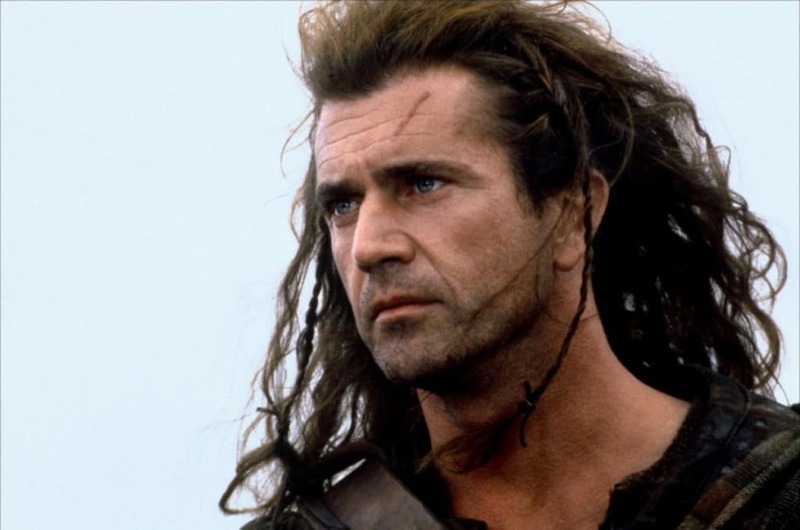 The world is still waiting for Mel Gibson to ‘resurrect’ his career, but it seems highly unlikely at this point. 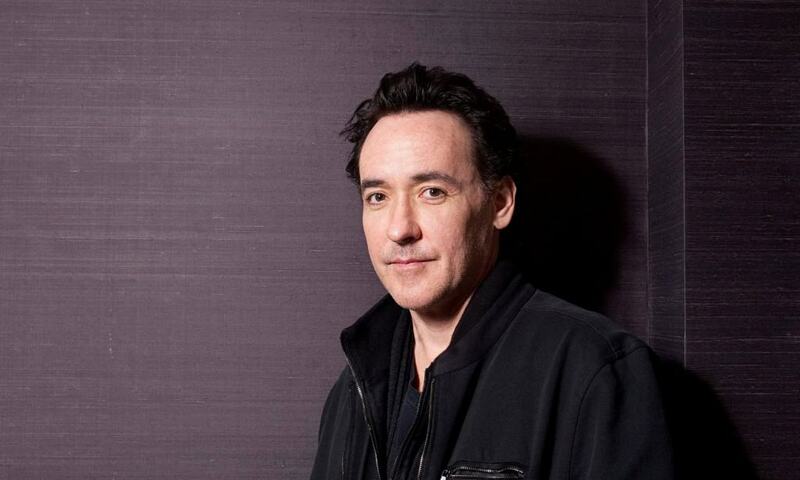 John Cusack is one of those guys who could have just as easily been a car salesman. If he doesn’t want to pursue that alternate reality he dodged because of Hollywood, he should take his dying career more seriously. The list of child actors turning into irresponsible adults is chilling. Miley Cyrus is just one of the new names on this list, but she represents a very warped and distorted aspect of fame that continues to be ignored, even as it progressively claims the minds of some of the country’s most talented children. He is a billionaire who starred in a reality show and even considered running for President. 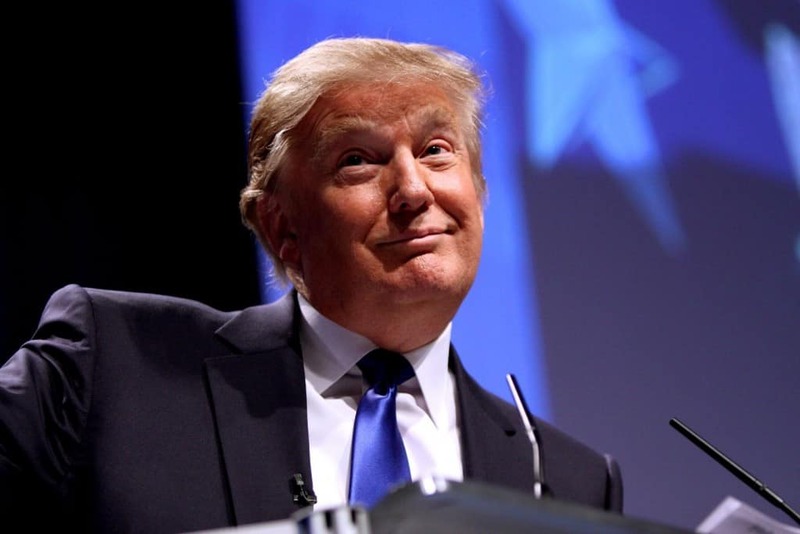 No businessman in America is as disliked as Donald Trump and it is not even for his money. If Trump really wants to become President one day, he needs to get a better wig and a brighter attitude. 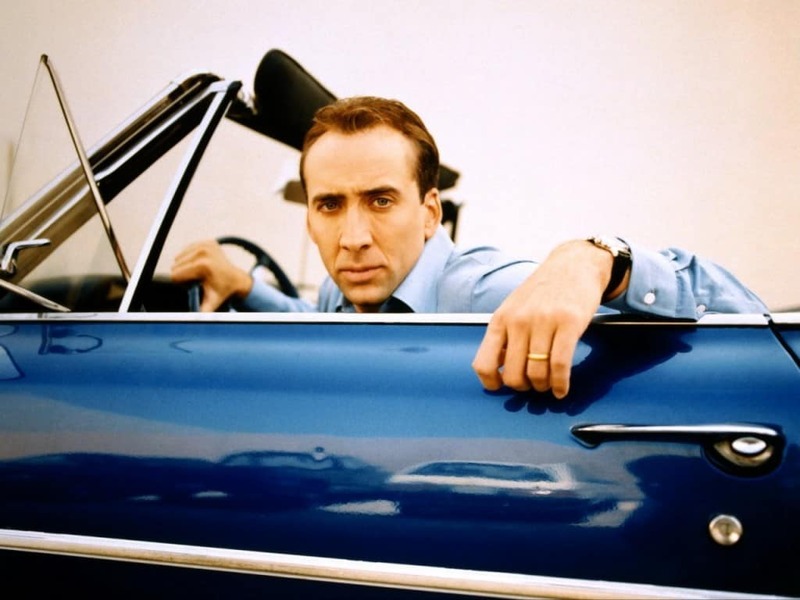 With Nicholas Cage, we never really know which end of the spectrum he should be placed in. This disassociation in public minds is one of the biggest reasons Cage needs to start picking better films and improve on his current average of one hit every four odd ball films. The former ‘Friends‘ star became a full-fledged Hollywood celebrity just as the television series began to wind down. Some said that the timing was perfect for Aniston to make the jump to the big screen. Unfortunately for her, it did not translate as smoothly as she would have liked, with a few personal problems stealing her acting limelight along the way. She still looks stunning and we all know she can act. Now its only a matter of Jennifer Aniston playing it smart and finding a way to revive her career. 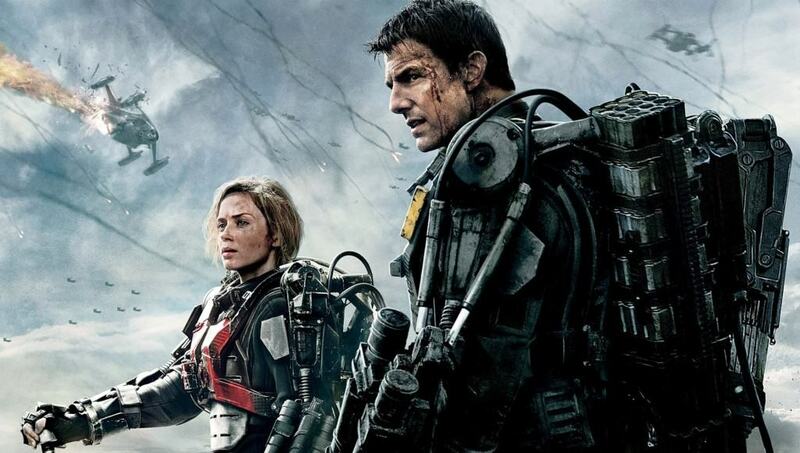 ‘Edge of Tomorrow‘ was one of the best sci-fi films of 2014. When people aren’t watching some of your best work because of your reputation, then you seriously need to re-think your career.